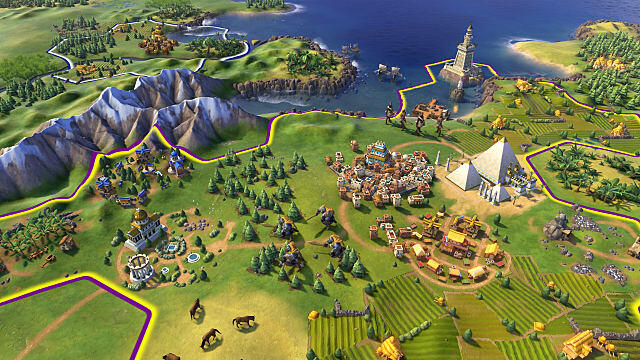 To many people, Civilization 5 paled to Civ 4 until the expansions came out (Gods & Kings, but notably Brave New World). And now that Civilization 6 is out, there's a new comparison to make. 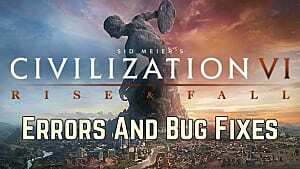 Does Civ 6 similarly need expansions to beat Civ 5? 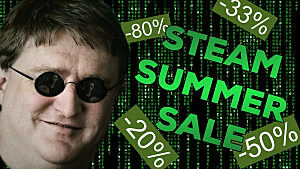 Will there be expansions? Undoubtedly. They will add to the game by at least putting some new civilizations, but might even add a few more mechanics, or perhaps adjusting some existing ones. But even without any expansions or updates, Civ 6 is already as good -- if not better -- than Civ 5. 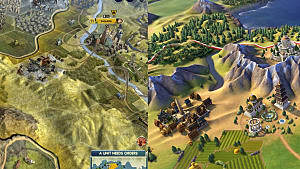 Civilization 5 was the first in the series to use hexagonal tiles (instead of the square tiles used in previous versions). This in itself was a huge change in not just aesthetics, but military strategy. 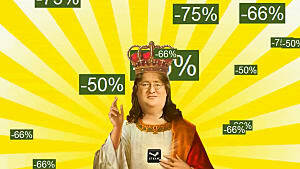 However, it took out or changed many of the mechanics that Civ 4 and its expansions had, such as religion and espionage. Civ 6 is similarly a whole new ball game from Civ 5. Although it still uses hexagonal tiles, it was developed from scratch with a new game engine. Mechanics aside, you can immediately spot the difference in the interface alone. The menus are sleeker in Civ 6, and the game screen is very 'map-centric' in that city details are overlays rather than new screens. Workers were immortal, 1 could last the entire game; built roads and improvements Called Builders now. Have 3 charges to improve with, then disappear. Do not build roads. Workers built roads, took time and roads cost upkeep Roads are automatically built by Trade caravans between the cities they trade with; no upkeep. A few religious units that either spread religion or safeguarded against it Several units that spread or eliminate religion, plus religious warfare that is not tied to political warfare. 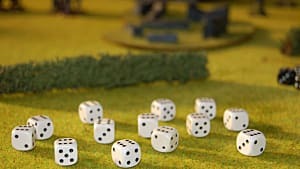 Spies were sent to enemy cities for missions, held back for various boosts, or sent to home cities to counter other spies Spies are sent to cities like before, but counter-espionage missions have to be reestablished after about 4 turns. Also, counter-espionage only covers the district you send it to and it's surrounding adjacent districts, and only for about 4 turns. There's a lot more to the mechanics than shown here, but the key point is that Civ 6 brings as much as Civ 5 did with all its expansions, despite the changes. 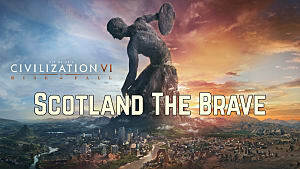 Any expansions that come for Civ 6 will not only add to the game that we have now, but could possibly change it in ways we can't imagine, just as the previous Civ's expansions did for them. What do you think? 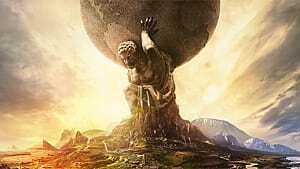 Does Civilization 6 live up to its predecessor, even without the expansions to come? Let me know in the comments!